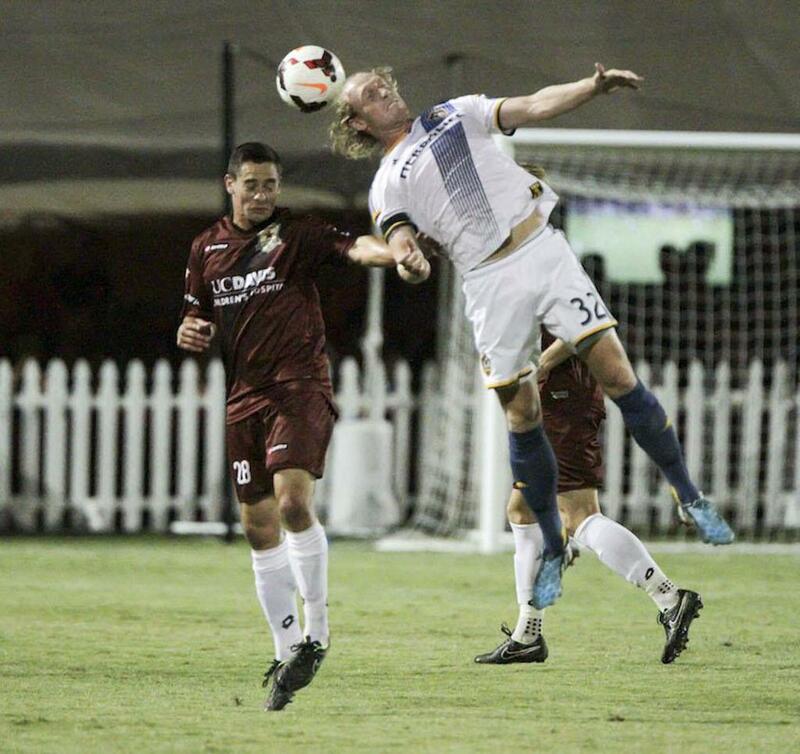 The first half of the match started slow for both sides but LA Galaxy II broke through first in 18th minute. Forward Jack McBean took a through ball from midfielder Dragan Stojkov and found himself in a one-on-one with Republic FC keeper Dominik Jakubek. McBean slotted the ball past Jakubek and into the back of the net for an early 1-0 lead, which would hold all the way to halftime. The second half started much like the first and in the 59th minute McBean would add a second goal after a shot parried away from Jakubek. McBean gathered the rebound and shot a ball past a diving Jakubek to put Galaxy II up 2-0. The second goal seemed to energize Republic FC and in the 69th minute substitute midfielder Max Alvarez cut the deficit in half. Alvarez stepped up to a free kick from 25 yards out and sent a left-footed in-swinging shot that fooled LA keeper Brain Perk and beat him to the near post for a 2-1 score. 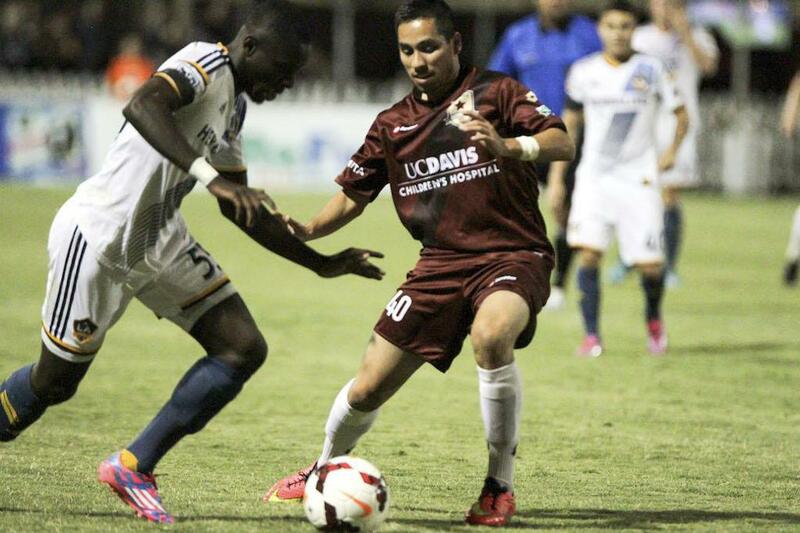 Republic FC would push for an equalizer. The best chance came in the 87th minute when substitute defender Emrah Klimenta headed a cross with power to Perk’s left and seemed to beat the keeper but Perk made an incredible diving save to block the shot off the goal line at the last second. 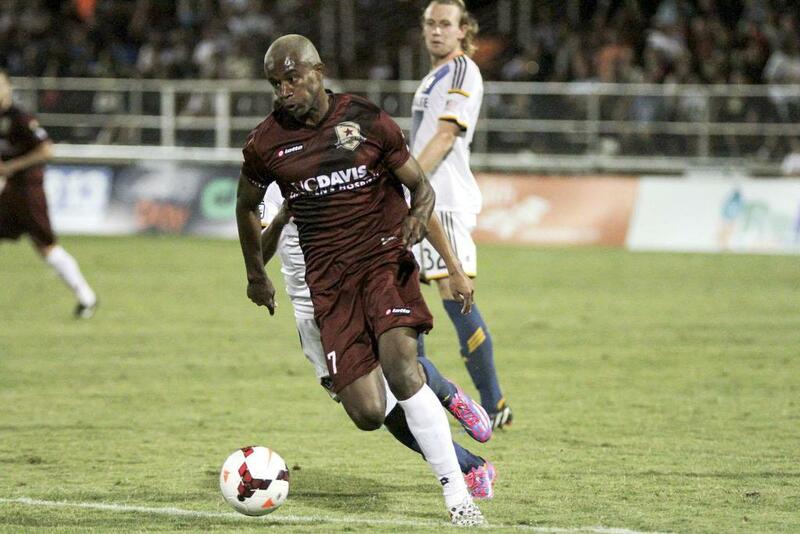 Republic FC will host their first-ever playoff match on Saturday, September 13 at Bonney Field. Kickoff is scheduled for 7:30 p.m. with gates opening at 6:00 p.m. The match is sold out. The match will be streamed live at SacRepublicFC.com/matchday. Misconduct Summary: LA – Jaime Villareal (caution) 27, Charlie Rugg (caution) 70, Jason Bli (caution) 82, Alejandro Covarrubias (caution) 90; SRFC – Emrah Klimenta (caution) 50, Octavio Guzman (caution) 51, Dakota Collins (caution) 89. Sacramento Republic FC – Dominik Jakubek; Jack Avesyan, Harrison Delbridge, Nemanja Vuković (Mickey Daly 45), James Kiffe (Emrah Klimenta 45); Agustin Cazarez, Steven Evans (Octavio Guzman 45), Gilberto, Carlos Martinez (Max Alvarez 45); Dakota Collins, Izzy Tandir (Rodrigo Lopez 61). LA Galaxy II – Brian Perk; Oscar Sorto, Lee Nishmian, Bradley Diallo, Jason Bli (Daniel Steres 84); Jaime Villareal, Kenny Walker (Joe Franco 84), Raul Mendiola (Alejandro Covarrubias 15), Dragan Stojkov (Travis Bowen 62), Jack McBean, Charlie Rugg.